Your business may already have a website, however, you may find it’s performance to be a little lackadaisical. There are a multitude of reasons why; your site could be old, not updated, not ranking on Google, or perhaps just not reflecting the brand the way you want it to. 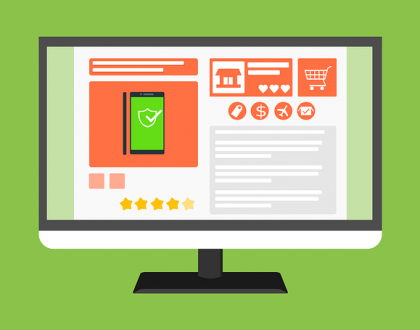 There are many reasons for a business to want to upgrade or build a new website and when that time comes you want to make sure the new website will meet your required business needs. Custom business Website development is the best way to go when you need search visibility. At Web Masters Corp, we look at all those factors when planning what the new website will look like, what services and products will be included, what the site should rank for on Google, competition, online marketing strategy, ease of use and updates, and how we can grow the client base with digital marketing. We include you in these decisions in order to get a keen and firm understanding of what you are looking for in a newly designed and high performing website. Your website is the face of your business, it is what your clients and prospects see before they even consider contacting you. When it comes to building your businesses website, you need to ensure the content provided to existing and future clients is well aligned with the services and knowledge of your business. Executing well thought out content and a strong social strategy is extremely important, however, most tend to forget a major component to driving traffic- aesthetics. 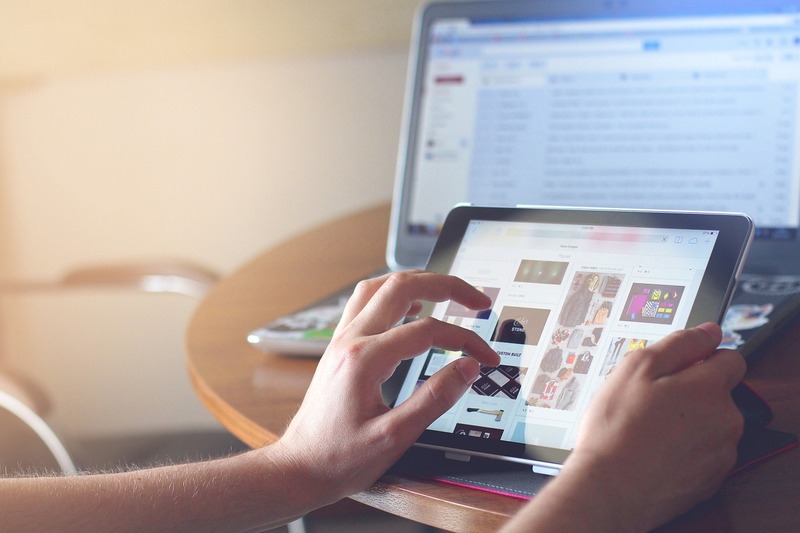 The way your website is displayed is the first thing people notice upon clicking, so you need to ensure it is visually appealing for your audience. No matter how great the content is, if the audience is not thrilled by the site, they may not proceed any further. Designing a website requires a lot of skill, both technical and creative. Our professional web design company based in Vancouver, BC can help you build the website you deserve! So, how can custom web design benefit you and your audience? Read on to find out. This is a line you have probably been told to wipe out of your brain, but when it comes to website design, looks really do matter. The first thing people notice when visiting your website is the visual aspect of it. Before they can even get to the content, they are greeted with a representation of your business. Your website should be visually appealing and reflect your business. Web designers understand what makes people dive into a site and what makes them click out. It is vital that your website is an accurate representation of your business so users have a firm understanding right off the bat. As a web design company, it is important to us that you and your audience are content with your website. We understand that business websites differ from more leisure sites, such as blogs, ergo, we know how to cater to the various needs of a business. Looking to generate more leads? Do you want your site to be strictly informative? Do you want to drive walk-in traffic? We will design a site based on your needs and goals with the knowledge we possess. DIY website builders often restrict graphics, text, and other key elements that make or break a site. Our professional web design team knows how to utilize these elements to benefit your business. 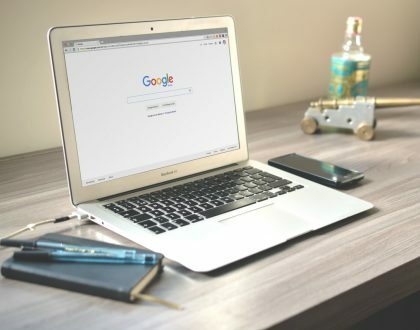 Search engine optimization is a fundamental technique that is typically executed through your marketing and web design team. Ever wonder how certain sites constantly end up on the first page of a search engine when you type in a relative keyword? These sites have mastered SEO which allows their site to be easily accessible, in turn, generating more traffic. Website design plays a crucial role in SEO through the use title tags, META descriptions, navigation, and graphics; to name a few. 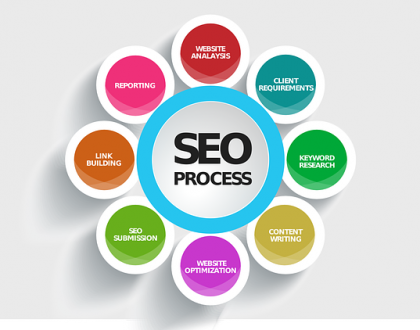 We understand how all these factors can impact SEO and how to utilize them for better optimization. It’s no secret that the internet is constantly changing. New technology, new code, new users are perpetually being introduced. With that being the case, it is easy to fall behind and your once updated website is now old news. We at Web Masters Corp understand the continual shift within the online world so you can be assured that your site is being created and updated with the latest technologies and trends. Need help designing and optimization your website? Enable your business to create the site is deserves by investing in reputable web design services today. Contact our Vancouver based website company to learn more.